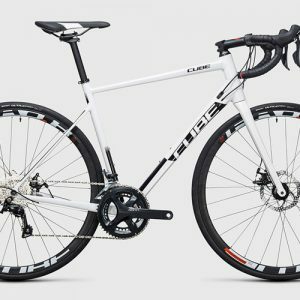 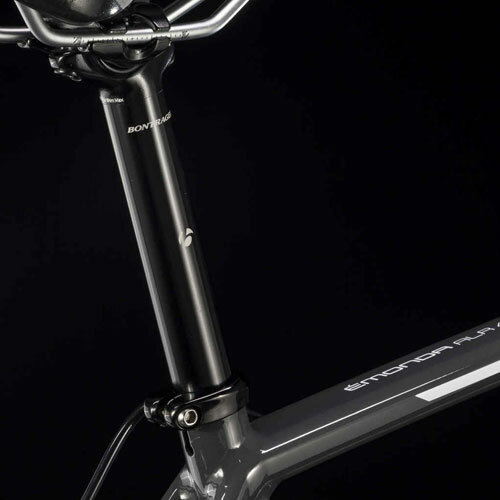 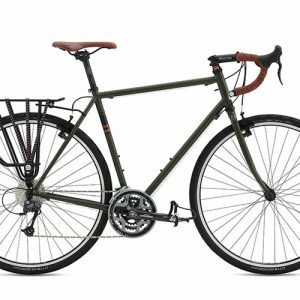 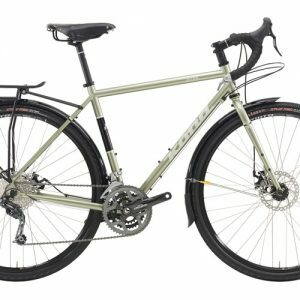 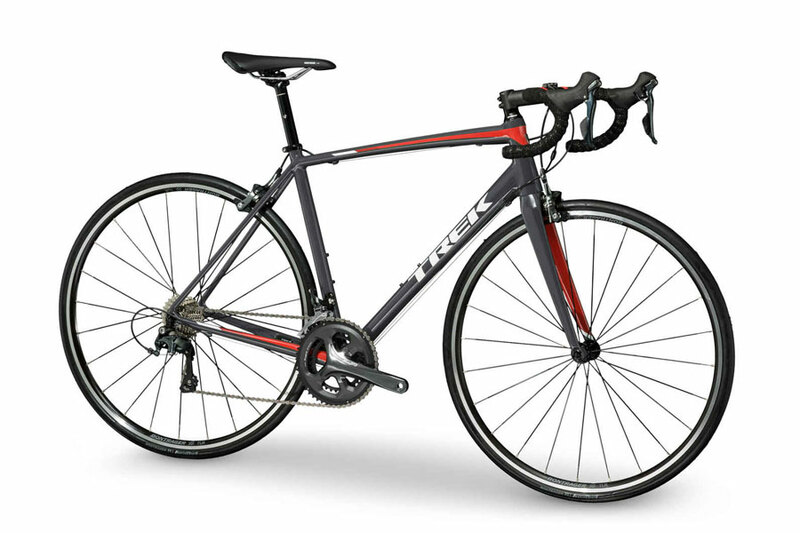 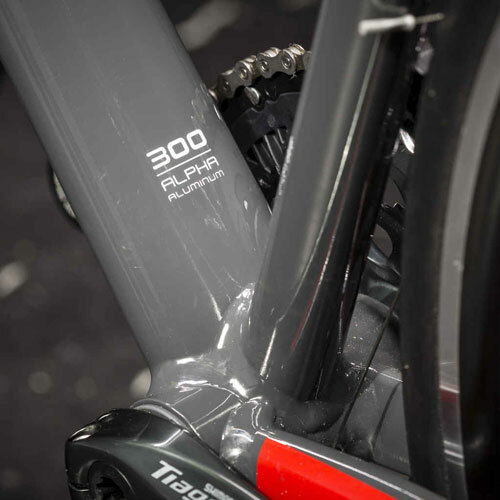 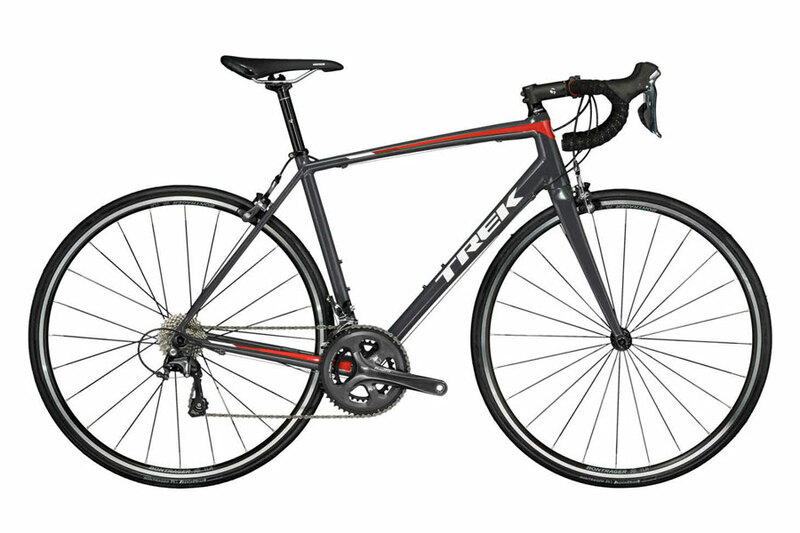 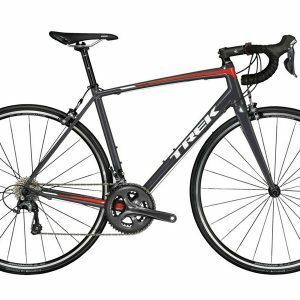 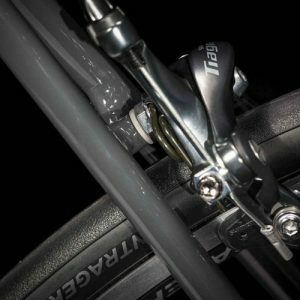 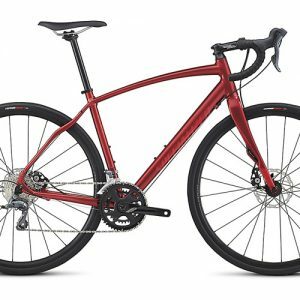 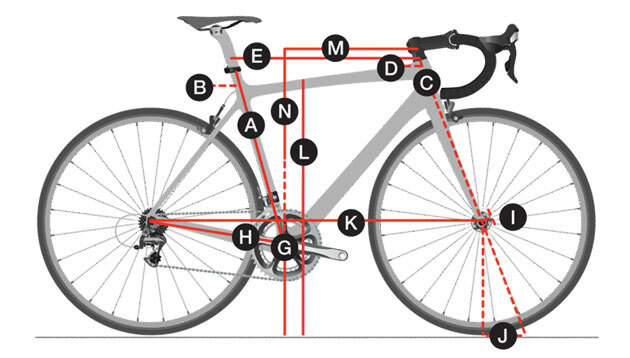 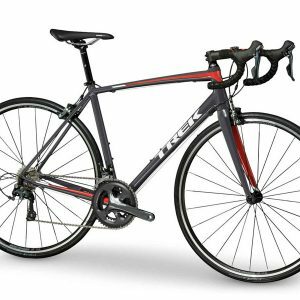 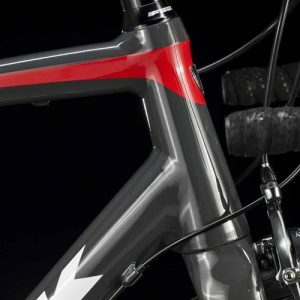 Trek Émonda ALR 4 is a lightweight aluminum road bike at an incredible value. 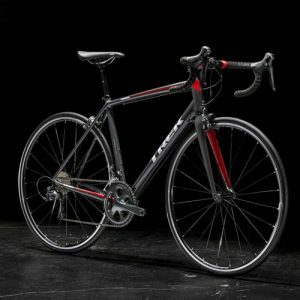 Just like every model in the Émonda lineup, Trek Émonda ALR 4 is built to be the lightest in its class and backed by lifetime warranty. 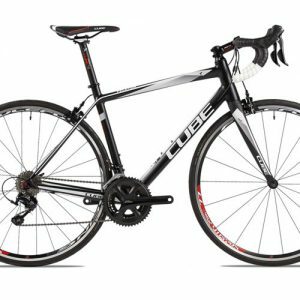 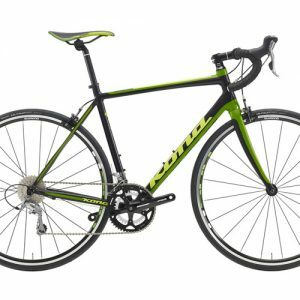 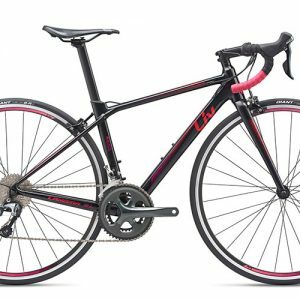 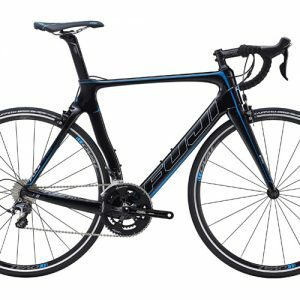 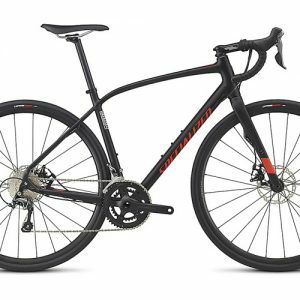 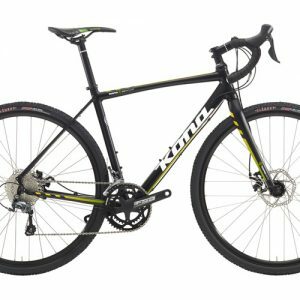 It’s perfect for new riders and anyone looking to take on faster rides with a race-worthy bike from our lightest road bike family.